While there are high rates of food insecurity among individuals with serious mental illnesses, and among African Americans, there is very little research on the ways African Americans in public-sector mental health services cope with food insecurity. 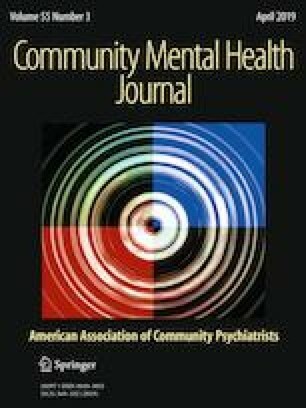 This research paper presents qualitative data from a mixed methods study on the prevalence and management of food insecurity among African Americans using public sector mental health services. We interviewed 21 people about their everyday experiences of food insecurity and strategies they used to cope. While participants reported experiencing high levels of food insecurity, they also described the use of communal strategies to help them cope, including sharing food and cooking meals jointly, which seemed to reduce the negative effects of living with high levels of food insecurity as well as a serious mental illness. Policy innovations like communal gardens and kitchens provided through public mental health services may be particularly helpful.